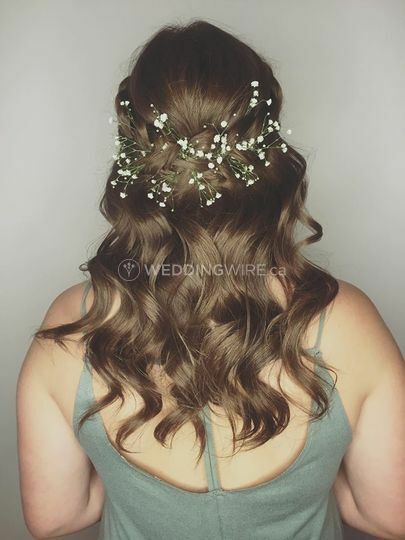 Aura Hair Boutique ARE YOU A VENDOR? 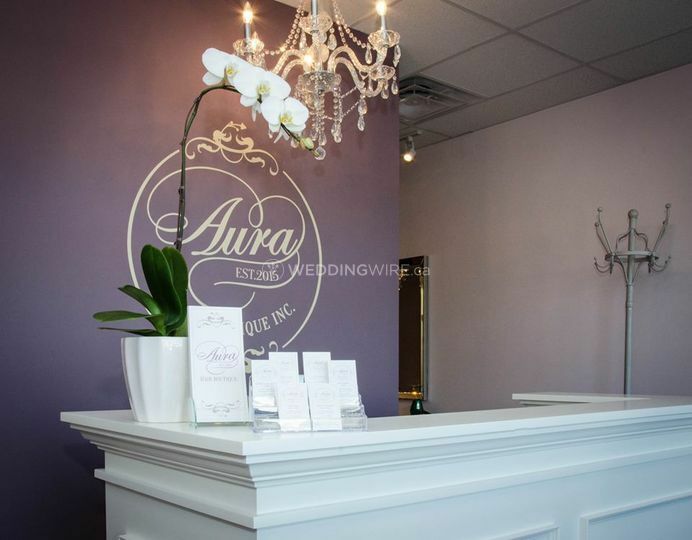 Aura Hair Boutique offers premium quality, affordable and reliable hair care and styling services. 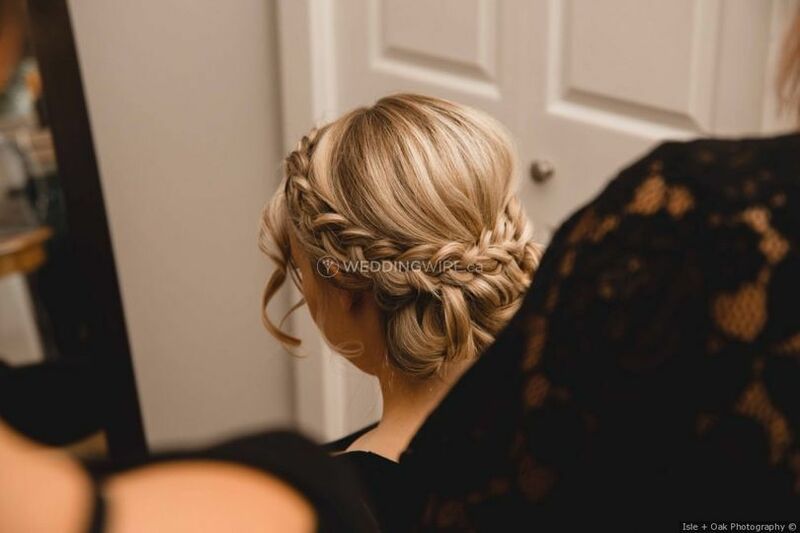 The salon is credited as one of the premier businesses to specialize in balayage, stylish colour and great curls. 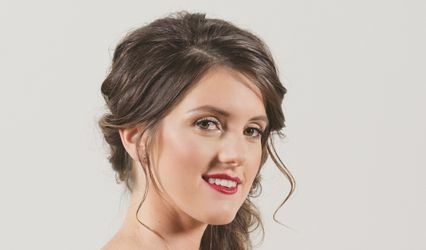 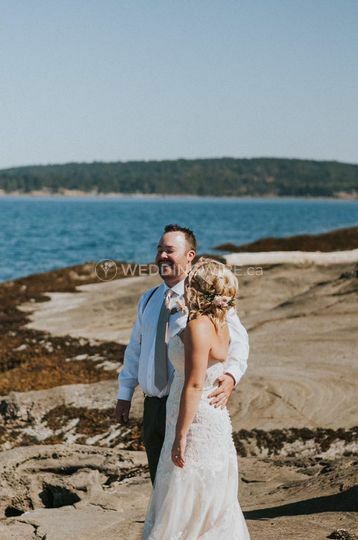 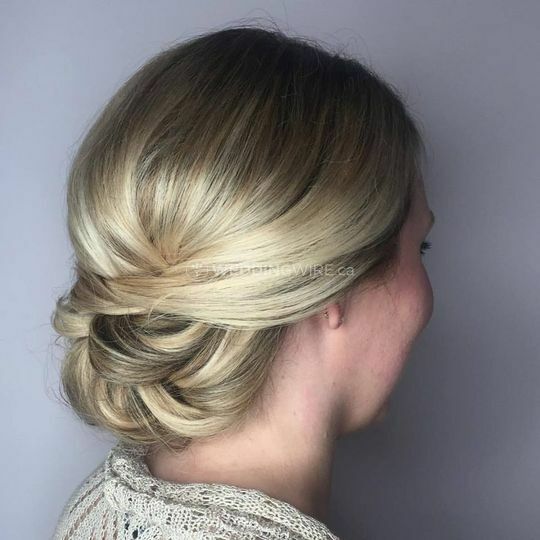 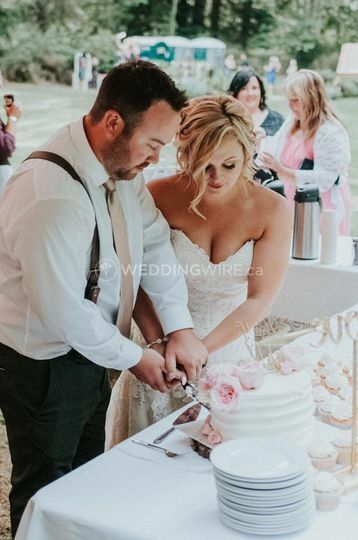 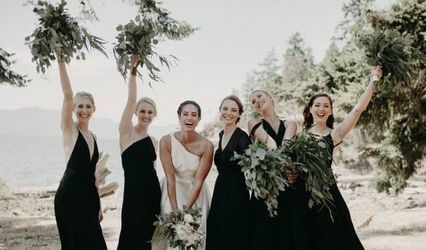 Aura Hair Boutique has an experienced, friendly team, who focus on creating appealing, luxurious hairstyles for brides and also their family and friends. 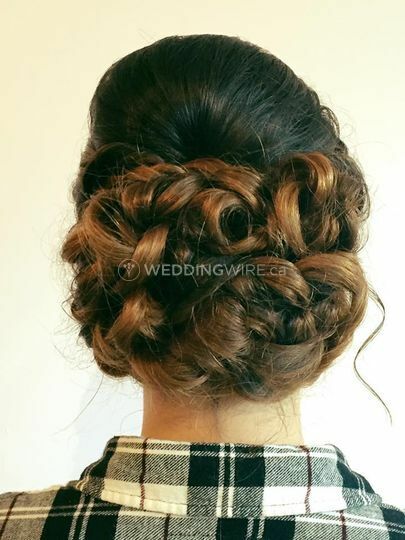 Aura Hair Boutique aims to provide personalized, attractive and high-quality services for all wedding related functions. 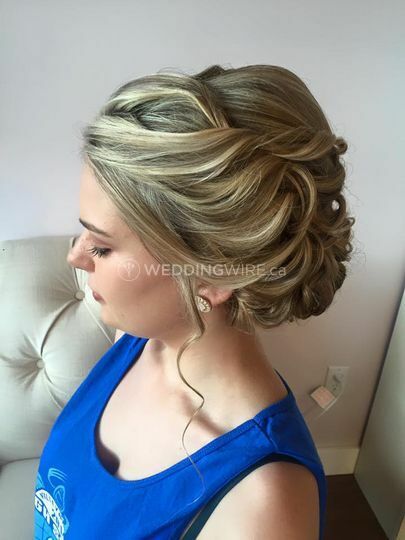 The team recommends booking of consultations a minimum of six months before the wedding day. 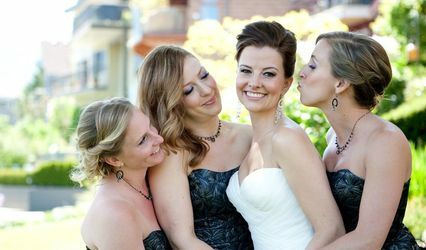 They offer bridal hair and makeup services for the bride and bridal party.